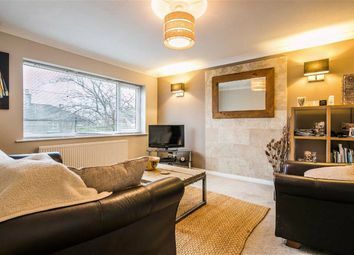 This fantastic two/three bedroom semi-detached family home is located within the highly sought after area that is Fulwood which falls into the catchment area of some excellent local schools. 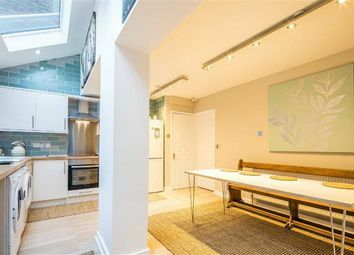 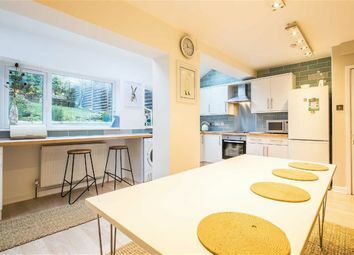 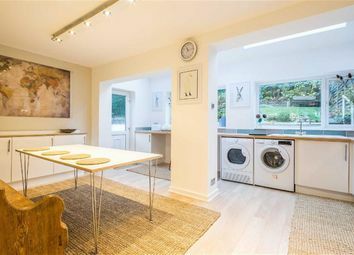 The property is beautifully presented throughout and benefits from an extended kitchen diner and a recently installed bathroom. 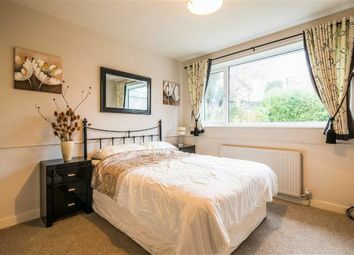 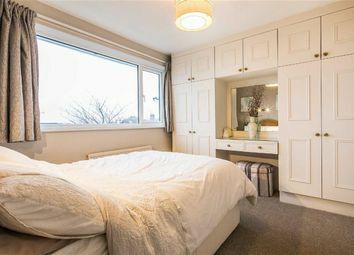 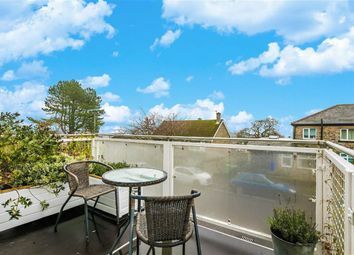 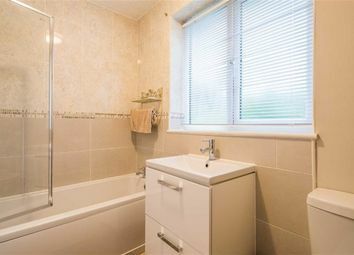 It has been greatly improved throughout by the current owner and further benefits from stunning views over Sheffield. 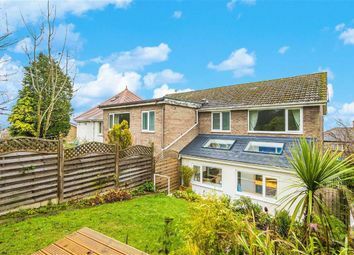 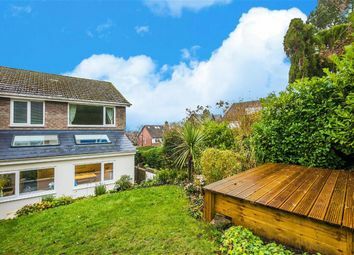 The property is accessed by a useful porch area into a spacious entrance hall before reaching a living room to the front aspect and a superb extended kitchen diner to the rear that has Velux windows in the ceiling which allows plenty of natural light. 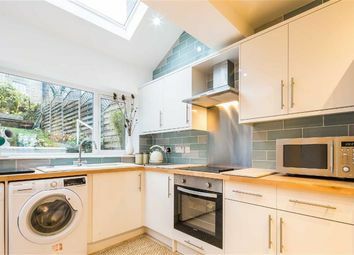 There is a range of fitted units with contrasting worktops, tiled splash-back, an integrated electric oven and electric hob. 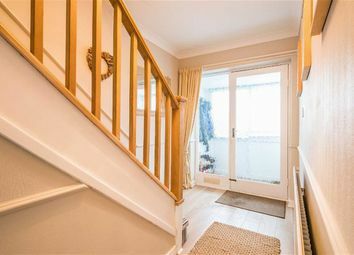 From here you can access both the rear garden and stairs which lead into the garage. 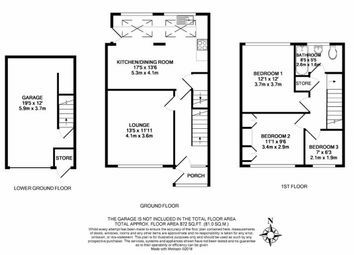 On the first/second floor there are two great sized double bedrooms with fitted wardrobes in one of them, a box room which would be ideal for a study/home office, and a recently installed bathroom that has a white suite with a shower over the bath. 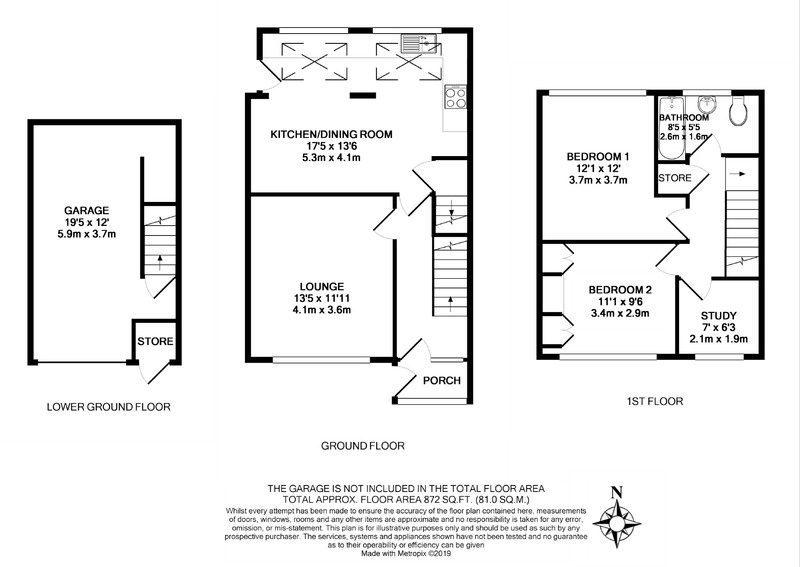 Outside to the front there is a small garden area, a private balcony/veranda, and a driveway which leads to a single garage. 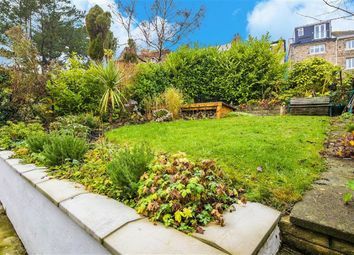 The enclosed garden at the rear has a lawn area, decked seating area and planting beds with a variety of well established plants and shrubs. 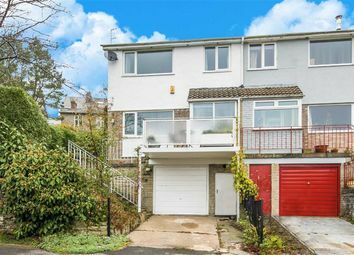 A hugely popular location due to it's proximity of the excellent local schools including Hallam Primary, Nether Green, Lydgate Lane, Tapton, King Edwards along with the private schools of Birkdale and Ashdell. 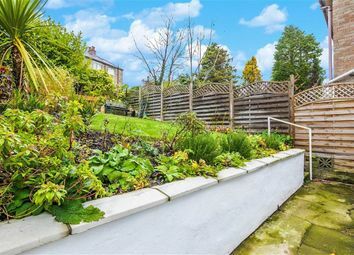 Easily accessible to the two Universities and Hospitals including two private hospitals it's situated just 3 miles from the centre of Sheffield while being on the edge of the fabulous open spaces of the Peak District. 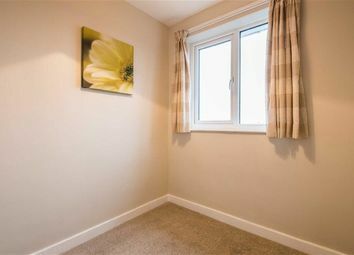 You will also find Hallamshire Golf Club and two private tennis clubs nearby.